At the age of nine, Ida Ingemarsdotter decided she wanted to be an elite cross-country skier. It was pretty much an obvious choice given that she could ski before she could walk! A member of the Swedish national team since 2007, she has an Olympic medal won with the Swedish relay team, is a sprint relay world champion, and 5-time runner-up in the world championship sprint discipline. As you can see, Ida Ingemarsdotter is a skier who doesn't hang about. 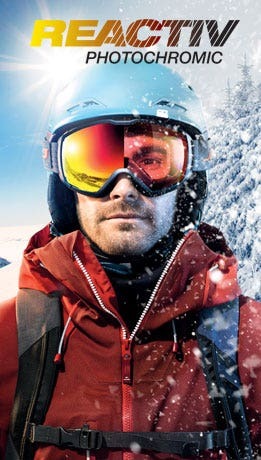 "I love skiing with Julbo sunglasses. They're so light and well-designed, you forget you're wearing them. The quality of the lenses is also superb." 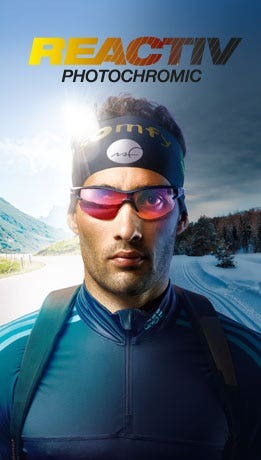 They also mean you'll easily spot Ida Ingemarsdotter on the screen or on the course!